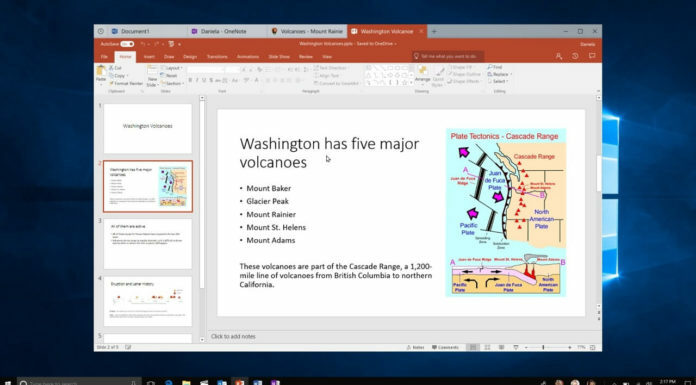 Last week, various reports from Windows 10 users revealed that Windows Update is broken in some regions and the issue has something to do with default DNS settings applied by certain ISPs. Various users reported that Microsoft isn’t at fault as the issue is linked to Comcast in the US and BT internet services in the UK. Comcast user on Xfinity forum revealed that Windows Update and Microsoft Store services can be restored by changing device’s IPV4 and IPV6 DNS from the ISP’s default to Google DNS (8.8.8.8 and 8.8.4.4). Late last week, a Microsoft employee stated on Reddit that the software giant is aware of the issues and more information will be shared later. 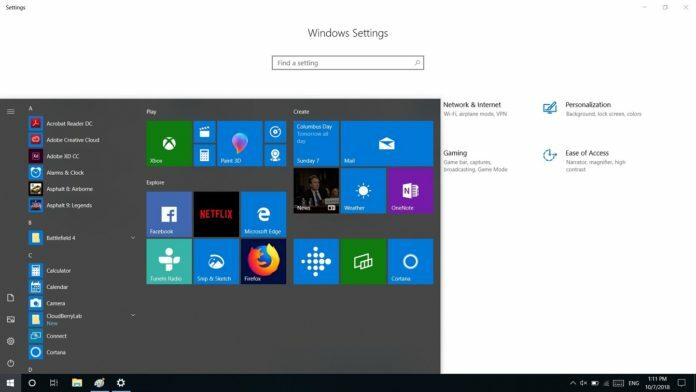 It’s been almost 4 days and Windows Update services are still down, according to the latest reports. 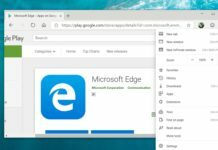 In the comment section of our article, multiple users noted that Windows Update is broken for them as of yesterday. 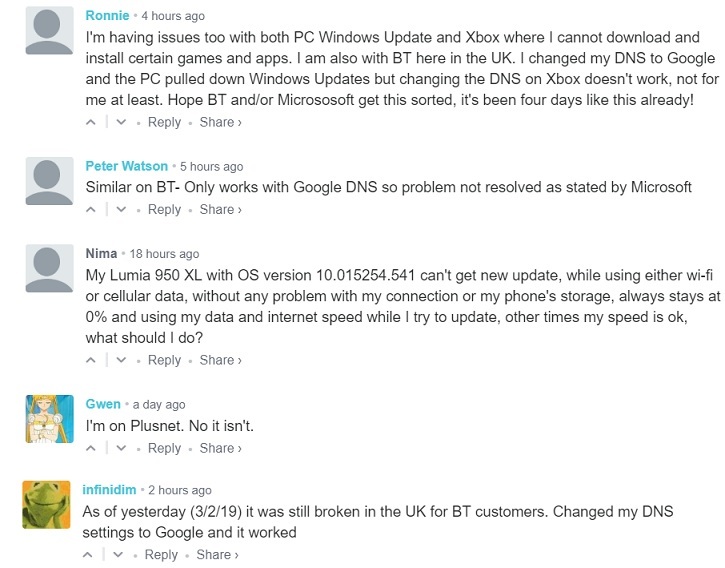 In another article, one user noted that Windows Update is not working for him in the UK with BT internet connection. 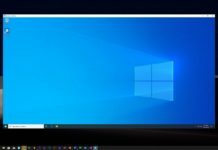 Similarly, a Reddit discussion started yesterday morning states that Windows Update is still not working for various users. All these reports suggest that Microsoft or ISP hasn’t fixed the issue resulting in the outage of Windows Update and Microsoft Store in some regions. It remains unclear if this issue is specific to users on Comcast and BT but if you are experiencing this issue, simply change the DNS to use Google’s public DNS (8.8.8.8 and 8.8.4.4) or Cloudflare’s privacy-focused 1.1.1.1. You can change it from Windows 10’s Settings > Network & Internet > Ethernet > Change adapter settings or your router’s settings.